Inspired by wildflower photos posted earlier this week by our son Eric we decided to head to Crested Butte for the Father’s Day weekend. We left the Denver area via Deer Creek Canyon. The route is popular with weekend cyclists requiring extra diligence in safely sharing the road. We join US285 near Conifer, heading towards Kenosha Pass. From the west side of the pass to Fairplay drainages in South Park bloom purple with wild irises – a late-spring treat. This year’s display seems especially lush. Along the way I make note of several potential day adventures such as the Shawnee Tea Room and the new Staunton State Park. 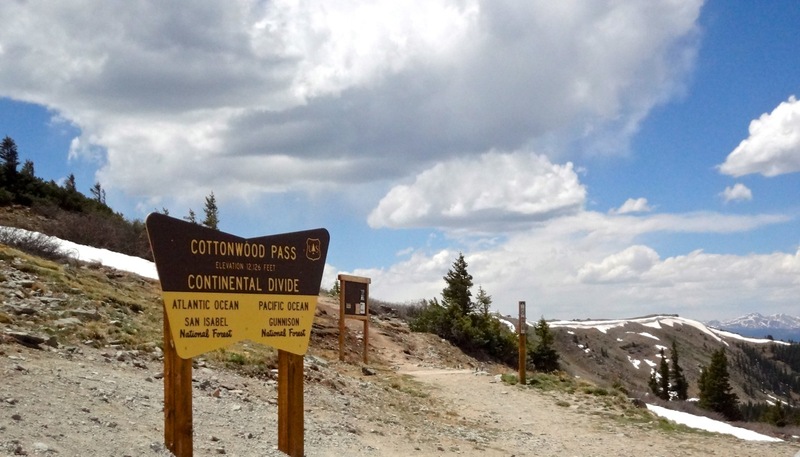 After lunch at Quincy’s in Buena Vista we head west to Cottonwood Pass, one of our favorite routes across the Continental Divide. The paved approach on the east side climbs through aspen and pine forest, trees and grasses shimmering green today. (Note – A colorful drive in September.) Switchbacks along the 19-mile CR306 climb more than 4,300 feet to the 12, 126-foot summit. Although the road was completely dry, snow banks deepened along the roadside. Vistas of mountain ranges to the east and the west entices travelers to stop for photographs. Gunnison CR209 is hard packed dirt the first 12 miles down the west side of Cottonwood Pass. 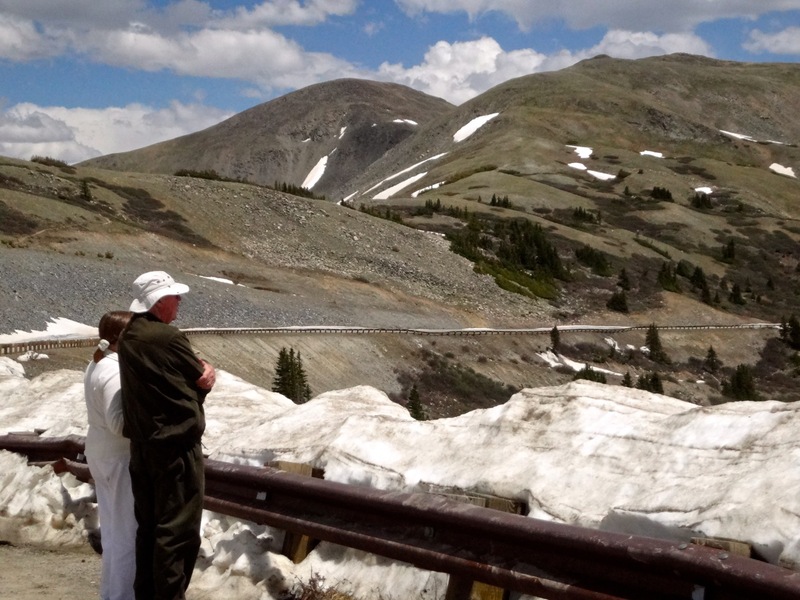 Closed in winter, the road is car drivable from late May until the first heavy snowfall (usually sometime in November). Early in the season and after heavy rains drivers may experience some mud and standing puddles as well as periodic washboard sections. 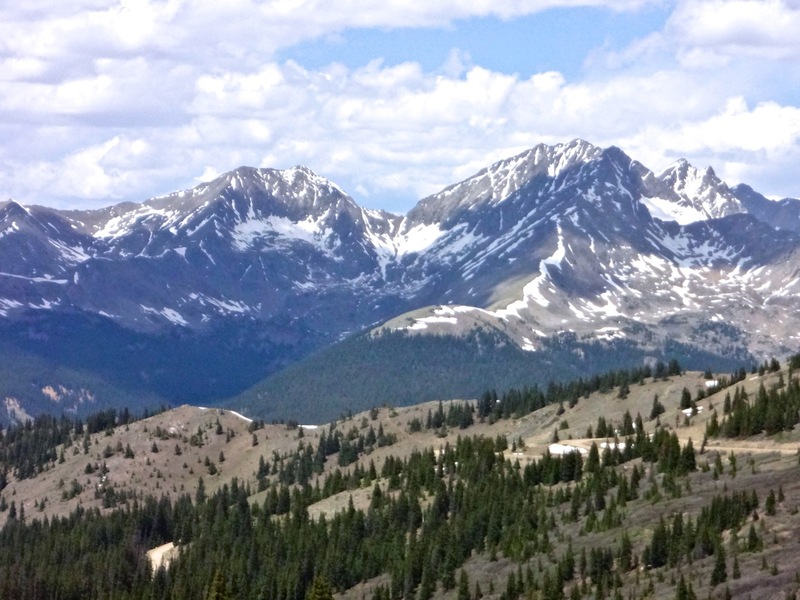 But the scenery makes the trip worthwhile as you descend to Taylor Reservoir, where you once again connect to pavement. Just below the dam fishermen line the Taylor River fly casting into the cascading waters. 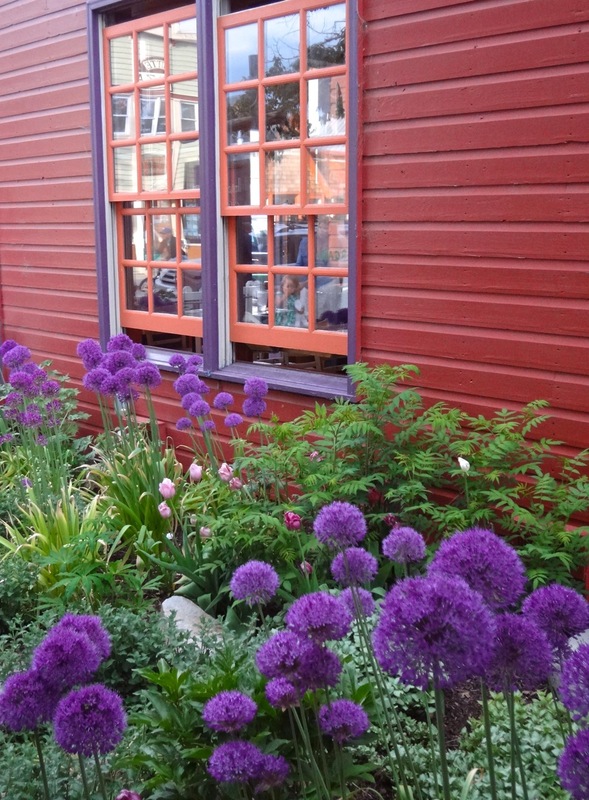 Known as the Wildflower Capitol, Crested Butte doesn’t disappoint this June weekend. The annual Wildflower Festival isn’t until July 8-14, 2013 but the hills are already alive with blooming glory. 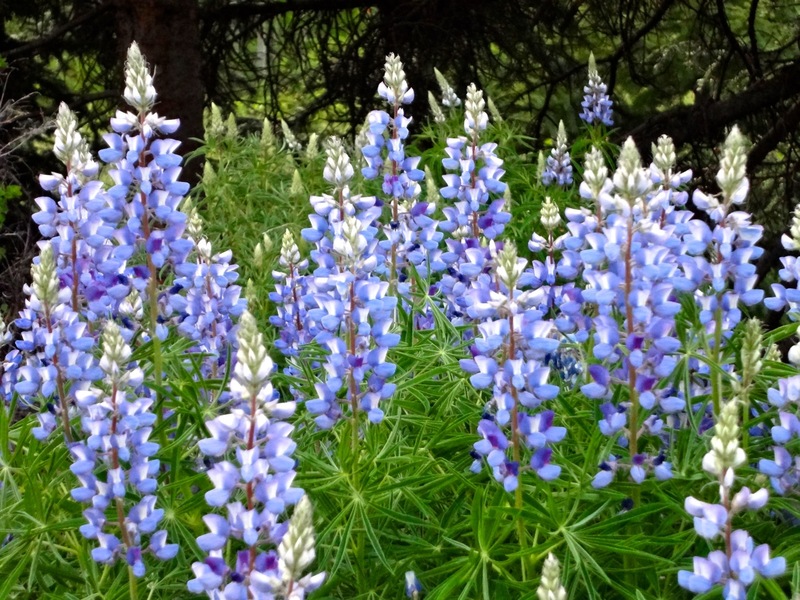 At elevations just above town blossoming lupines tint entire hillsides blue. 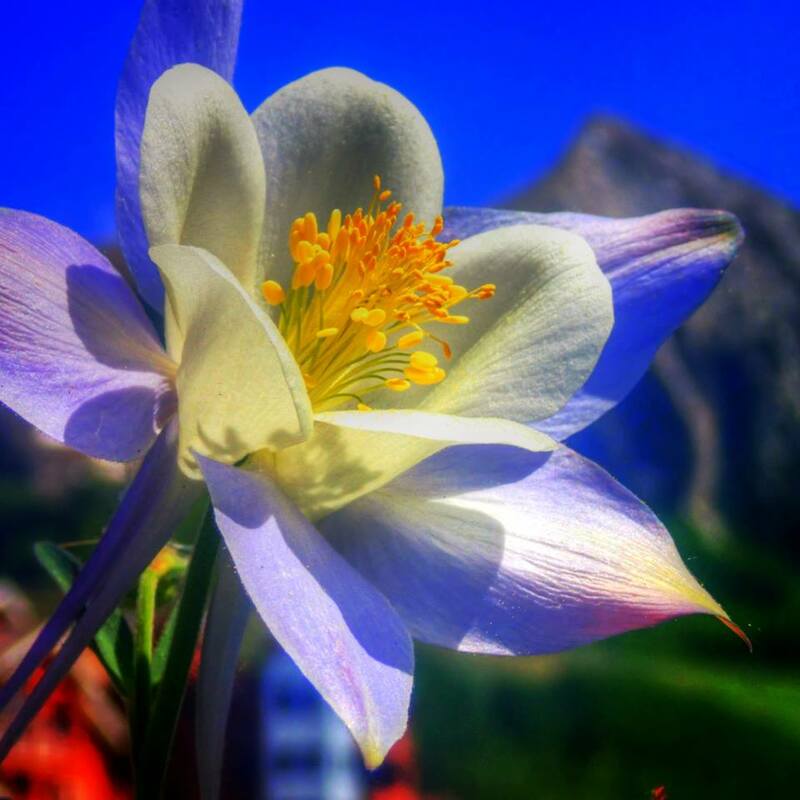 Observant eyes spot fireweed, larkspur, and Colorado’s state flower – blue columbine. All with promises of richer floral displays to come. 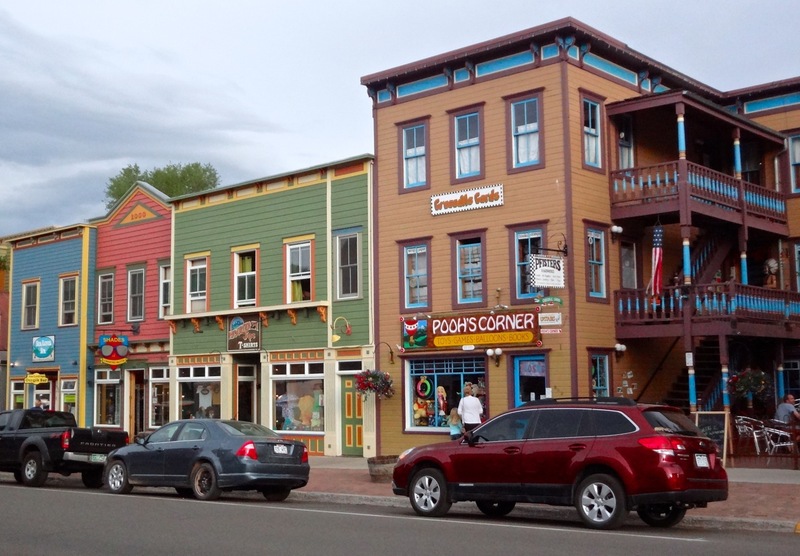 Elk Avenue, the Butte’s main street, hums with energetic outdoor enthusiasts and those seeking a high-altitude summer respite. 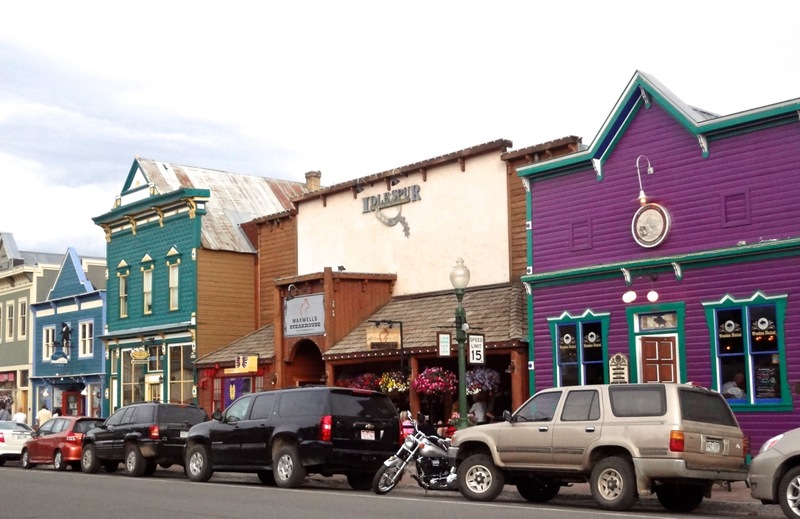 We’ve reached our weekend destination – Crested Butte.